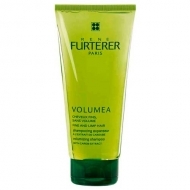 Gives volume and thickness back to fine hair. 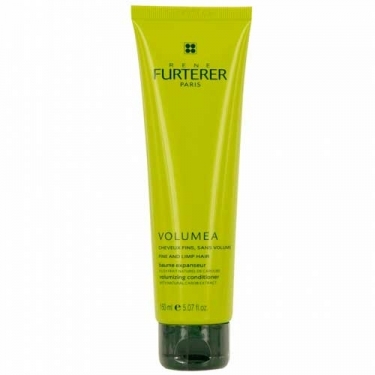 DESCRIPTION: Volumea Baume Démêlant Expanseur from René Furterer is a volumizing balm. 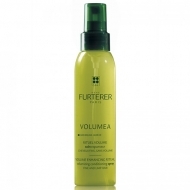 Formulated with Inulin and Carob extracts, its light texture fuses with the hair for an immediate untangling while volumizing and thickening fine hair. Apply a small amount of product to the wet lengths and ends.